2200 Brookcliff Circle has a Walk Score of 53 out of 100. This location is Somewhat Walkable so some errands can be accomplished on foot. This location is in San Ramon. 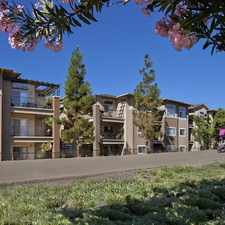 Nearby parks include Valley View Park and Diablo Vista Park. 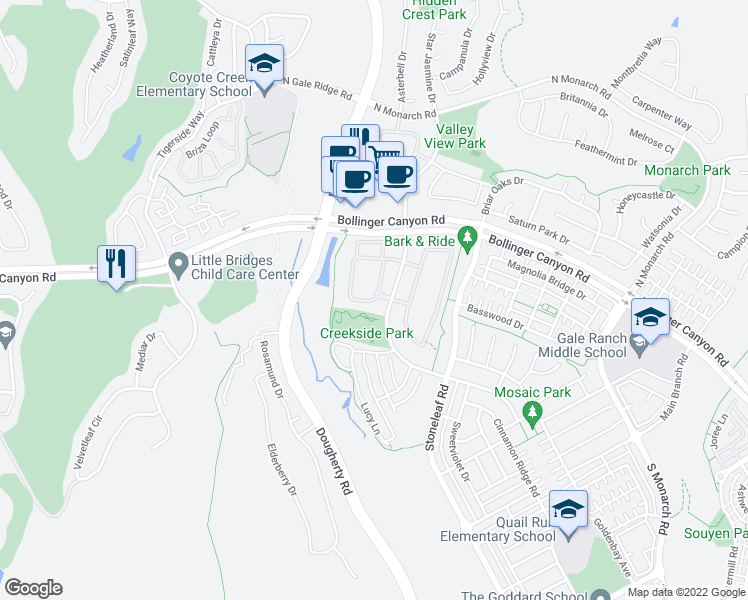 Explore how far you can travel by car, bus, bike and foot from 2200 Brookcliff Circle. This location is in the city of San Ramon, CA. San Ramon has an average Walk Score of 25 and has 72,148 residents. Lgbt friendly! 2 rooms available now 1 person per room only!